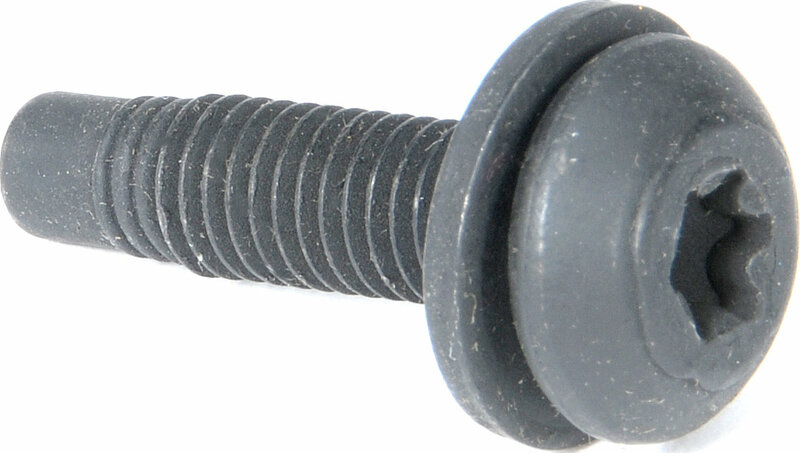 Original Genuine MOPAR® Hard Top Screw replacement for your Wrangler TJ & JK Hardtop. 97-06 Wrangler TJ models require 6 Screws and 04-06 Unlimited models require 8 Screws. First Jeep Owner, was missing 3. Mopar Quality. Now i feel better.